Facebook, from its inception in 2004 has grown to a population of 2.27 billion. If it were a country, it would be the size of the 3 largest countries in the world. This has revolutionized how people connect communicate, and for businesses, how they advertise. New forms of advertising on the internet offer untold benefits because it gives maximum control to both the businesses and the consumers. Each Facebook user has a “wall” which is the central location of the social experience. The wall contains chronological posts of the community which the user can scroll through and interact with. On this wall is where a portion of Facebook ads appear. Ads appear occasionally between posts of the user’s friend groups and aim to be relevant to the user. Facebook videos also contain advertisement commercials which are short and can play at the start or middle of the video. Facebook is also implementing search advertising of sponsored results which is similar to a strategy used by Google. A Facebook campaign can be started by the business owner or a specialized agency. Facebook marketers are familiar with the system and techniques for each relevant market. There can be a benefit to using local companies, so if one is based in Australia, there are companies that do digital marketing in Melbourne. The campaign needs to focus on narrowing the audience using information like age, marital status, employment, and interests like pets or sports. Geographic location can be increased or decreased to include specific cities and regions. These details match either directly or closely, to information which is contained on users Facebook profile. Furthermore, potential customers can be targeted based on accounts that said users interact with. Advertising on Facebook allows for a massive amount of flexibility to suit any sort of business. Products and services can be sold from any price range and the advertisement budget can be as low or high as is needed. This is extremely beneficial for small businesses because there is little barrier to entry to get started. Ads can contain text, video, images or any combination of the above. Since they only appear to users which will be relevant, the chances of user interaction are high and can be measured down to the details. The implementation time is quick and focused, so products with deals or services which are time bound can hit the market as quick and possible. Social media in general has high levels of consumer engagement for businesses. By advertising on this same network, clients can see, comment and build a communication with the businesses they support. Business profiles allows contact information, like numbers and addresses which can be very helpful for firms looking to interact with their community but also nationwide businesses. Last year, Facebook implemented the “Why Am I seeing this?” button on sponsored posts, which shows the user why the ad was relevant to them. This puts a greater level of understanding in the consumers hands and allows them to skip posts which do not interest them. 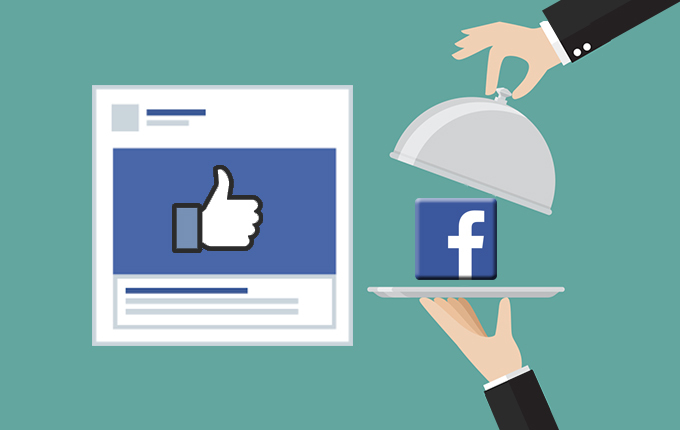 Advertising on Facebook can be an efficient and cost effective way to reach high numbers of potential clients with a properly optimized campaign.